This is it! The day I, as a Star Wars fan and a Florida resident, have been waiting for! 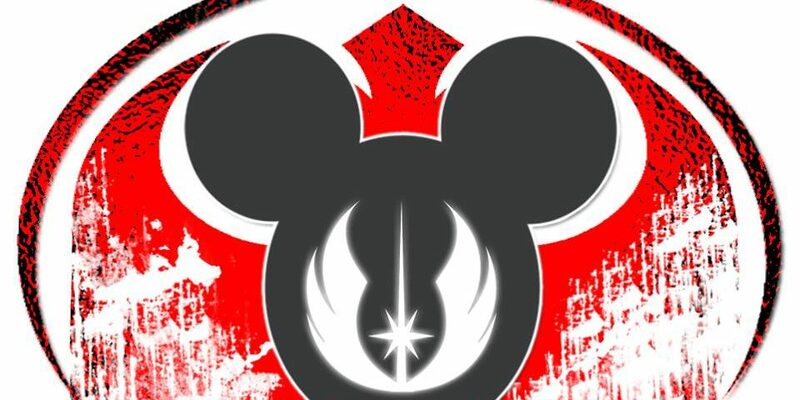 It is week one, day one of Star Wars Weekends 2014!!! By the time this posts, I will have already been at Disney’s Hollywood Studios in line for several hours to claim an autograph FastPass for Ahmed Best, a.k.a Jar Jar Binks. I love this time of morning cause it gives me time to visit with my friends Robbie and his brother Angelo and to meet other Star Wars fans who are anxiously waiting in line for the opportunity to meet someone who helped bring our favorite saga to life. This weekend sets the tone for the next 5 weeks. With the new FastPass+ added to reserve seats for the shows, there are a lot of questions that need to be answered, mainly how many fast passes were issued and how many stand-by fans will be allowed. These are answered today, as we try to hit every show on day one. Trust me, I’ll let you know the answers as I get them. Today, I’ll also be hitting up Star Tours, of course, as well as the Indiana Jones Stunt Spectacular. Dan, that one is for you and Ed Dolista. After all, you can’t go to Disney without hitting the Lucas attractions. Let’s not forget souvenirs! Darth Mall, here I come! Have to get my pin as well as check out a room bigger than my house full of Star Wars merchandise all while eating a Darth Vader cupcake. This is it people! It’s Star Wars Weekends! Let the good times roll! Look for pics and short videos on my twitter and a full first weekend recap blog to follow everything up. I have some possible surprises in the weeks ahead, stay tuned! Look for me if you will be there, say hi! You never know, you may end up featured in my next blog. I’m off to have fun! Thanks Melinda! It’s a blast! So much fun, can’t wait to share! Have an amazing time, Aaron! What a great way to spend the weekends of summer! Yes, PLEASE keep us updated with all of the latest and greatest. We will all love living vicariously through your adventures!! I will thanks! Week one was incredible! Look for some photos and a recap blog shortly.